Open a Vietnamese dictionary and it becomes clear why “mental health” is generally misunderstood and misdiagnosed in Vietnam. 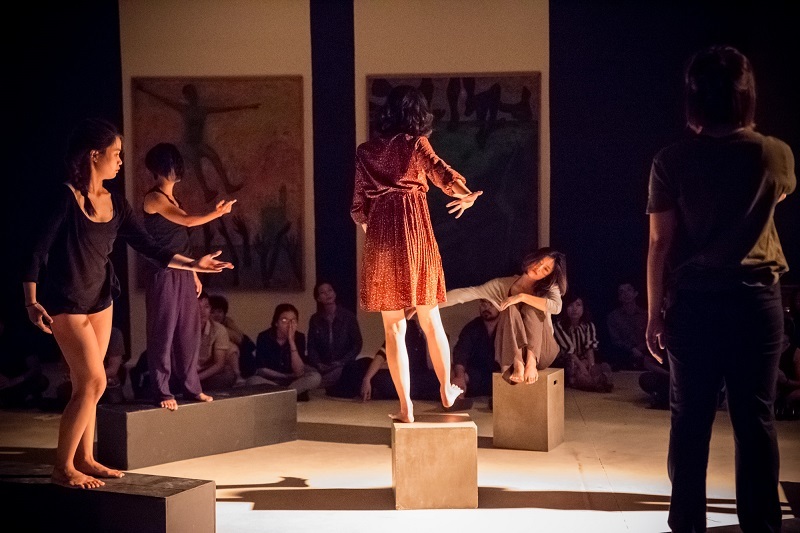 The definition of “mental health illness” in Vietnamese is “benh tam than,” which translates to “someone with a severe psychiatric disorder that is close to madness.” The definition for a “psychiatrist” similarly translates as “doctors who treat madness.” With these terms being used regularly as the only options in the Vietnamese language, fighting the stigma around mental illness is a long process. Appearances are very important in Vietnam. The good of the family is often held of higher importance than an individual’s welfare; someone with a mental disorder would look bad on the family as a whole, so would usually be kept away instead of being treated. The hierarchical system in Vietnamese families also makes it difficult for the younger generation to talk to the older generation about these topics as peers. However, many organizations are now recognizing that young people need more support when it comes to understanding and treating mental health in Vietnam. 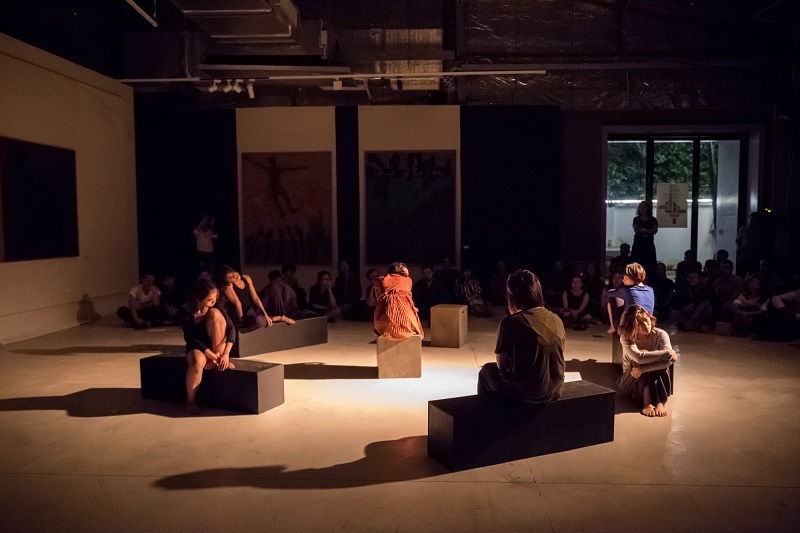 One project making waves in this topic is the Wintercearig Project founded by Tricia Nguyen, an art house manager and ballet dancer living in Ho Chi Minh City. 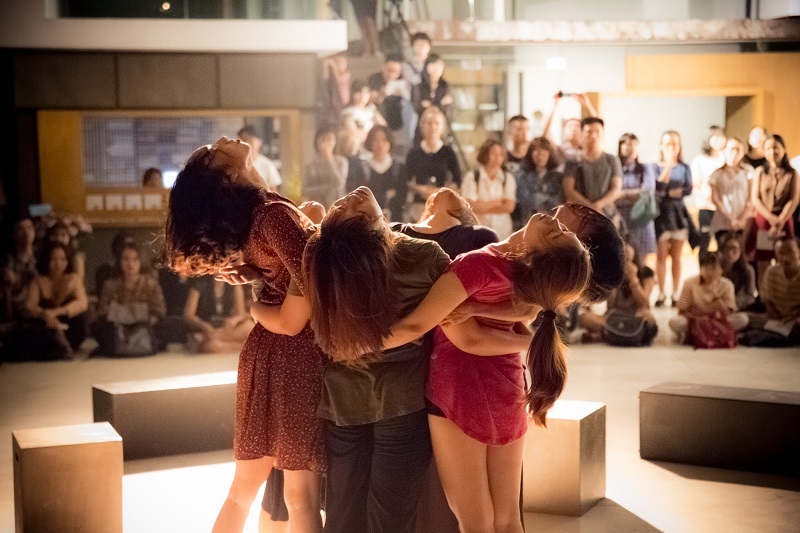 Tricia’s experiences over the last decade have led to this project, which returns for its second installation in Ho Chi Minh City this October following last year’s success. Having spent a large part of her childhood studying in England, Tricia moved back to Vietnam in 2010 at the age of 19, but, sadly, a year later Tricia lost her mother to cancer. In the years following, Tricia faced a barrage of pressures and trauma, which led to her being diagnosed with Post Traumatic Stress Disorder (PTSD) and depression. “As I tried to seek help from within the people I trust, I found out that there aren’t many people that are willing to listen, understand and support me,” she says. Tricia struggled immensely and found that counselling and prescribed medicines did not help; the only thing that did help her express her feelings and anguish was dancing. “It freed me from being scared and angry at myself for letting it affect me the way it does. The idea that art can free your mind became clearer and clearer over time. I wanted to help those who are in the same position as me, or even in a much more difficult situation than me,” she adds. From this realization, Tricia was inspired to create the Wintercearig Project—a collaboration between science and the arts to educate, inform and guide people through issues surrounding mental health. 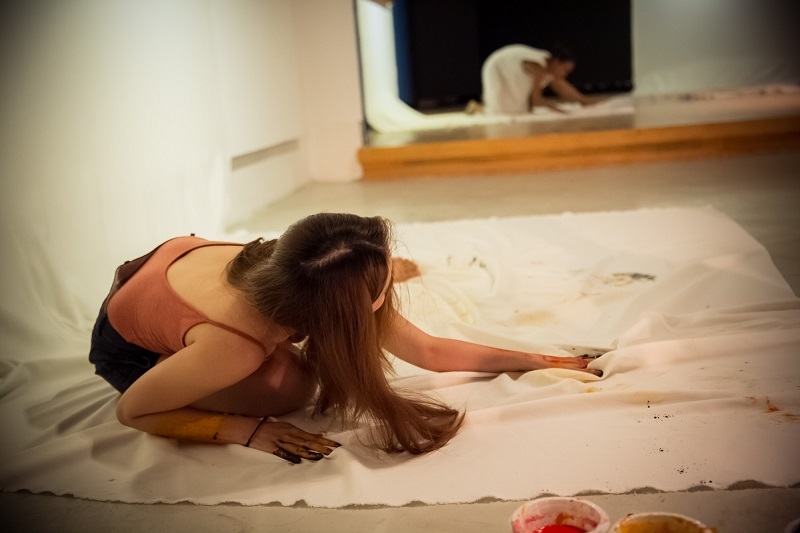 “It’s a series of artistic creations to help raise awareness for mental health in Vietnam through contemporary art as well as informing and supporting the community with workshops and talks,” she explains. 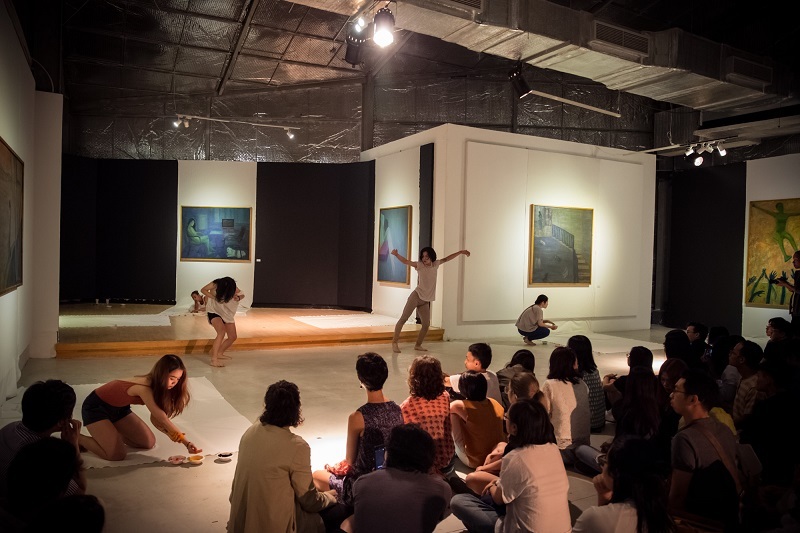 Taking place in Ho Chi Minh City’s Fine Arts Museum, the Wintercearig Project aims to provide important support and guidance through a series of art installations and workshops. The Wintercearig Project has also teamed up with Ethos Asia, who specialize in supporting child development and assessing behaviors related to mental health. Ethos Asia will be helping to create a safe and supportive environment during the workshops and group talk therapy sessions throughout the project. 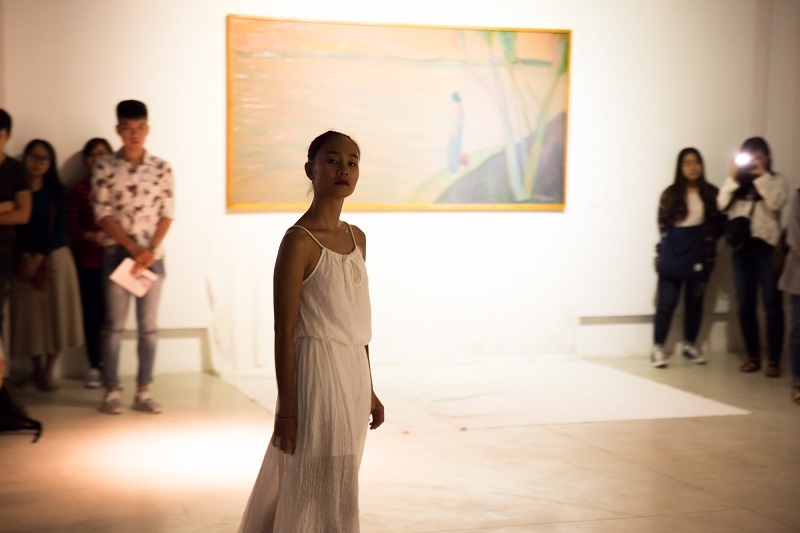 While the exhibition and workshops will be delivered in both Vietnamese and English, the universal language of the project will be art. 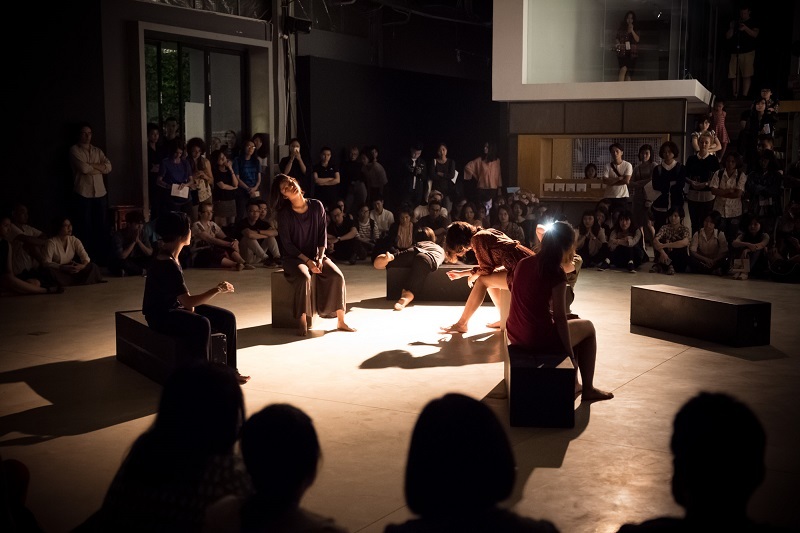 The project hopes to enable visitors to express themselves through a series of visualizations, movements and workshops. People from all walks-of-life are welcome to either come alone or to bring friends, family and colleagues. Tricia hopes that the Wintercearig Project will help the community to understand that mental health support and education is needed in Vietnam as well as helping those going through a tough time to open up and express their feelings. “I want to create a space where they, themselves, feel safe enough to come and share and express their feelings and not feel like they have to,” says Tricia. 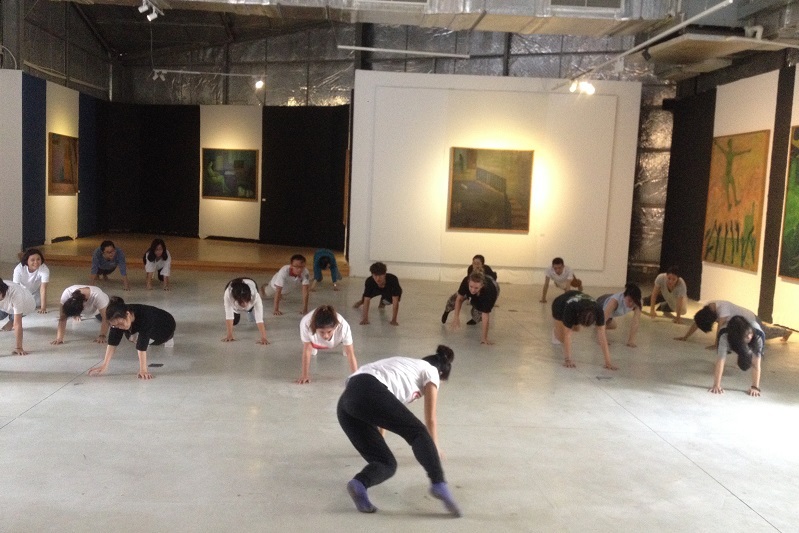 The Wintercearig Project takes place between October 5-12 at the Ho Chi Minh City’s Fine Arts Museum. The exhibition will run throughout the week, the workshops, including creative writing, art therapy and talking therapy, will only be held on October 6 and 7. Visit www.facebook.com/wprojectvietnam for more info.